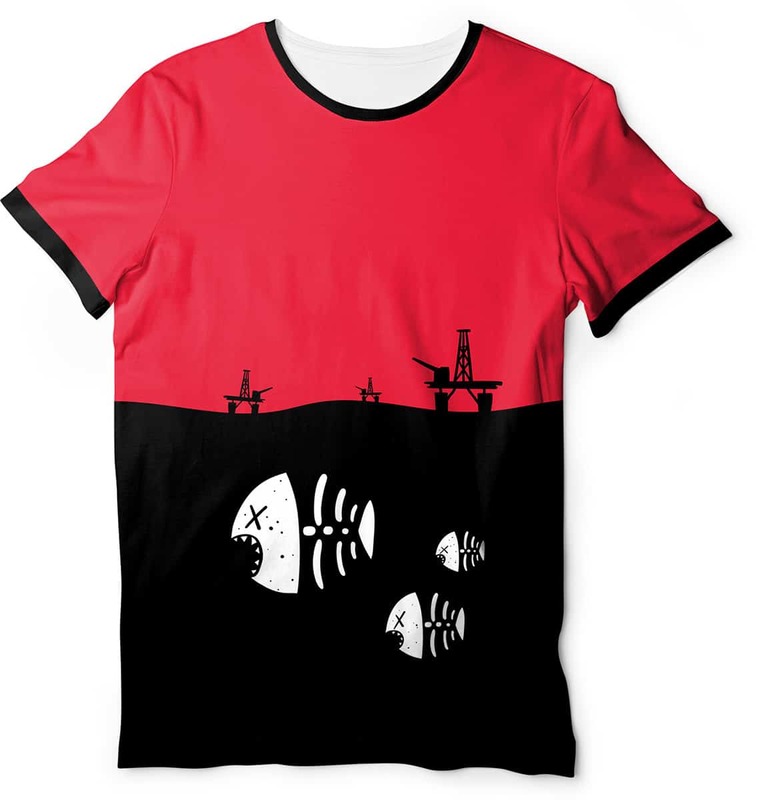 This fun environment t-shirt for men by Squeaky Chimp displaying an ocean under water design with fish skeleton and floating oil rig platforms. 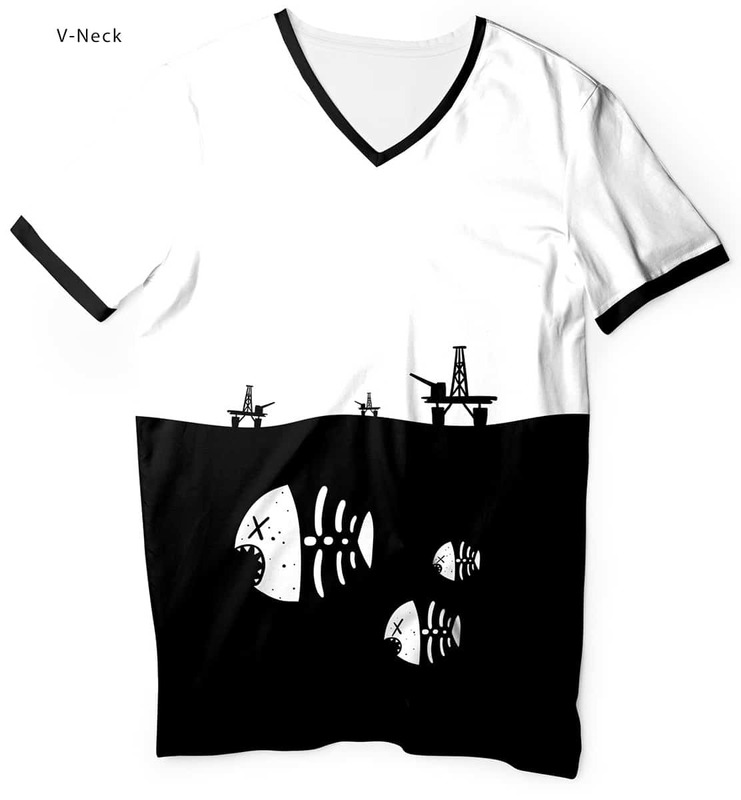 Comes in crew neck or v-neck collars. 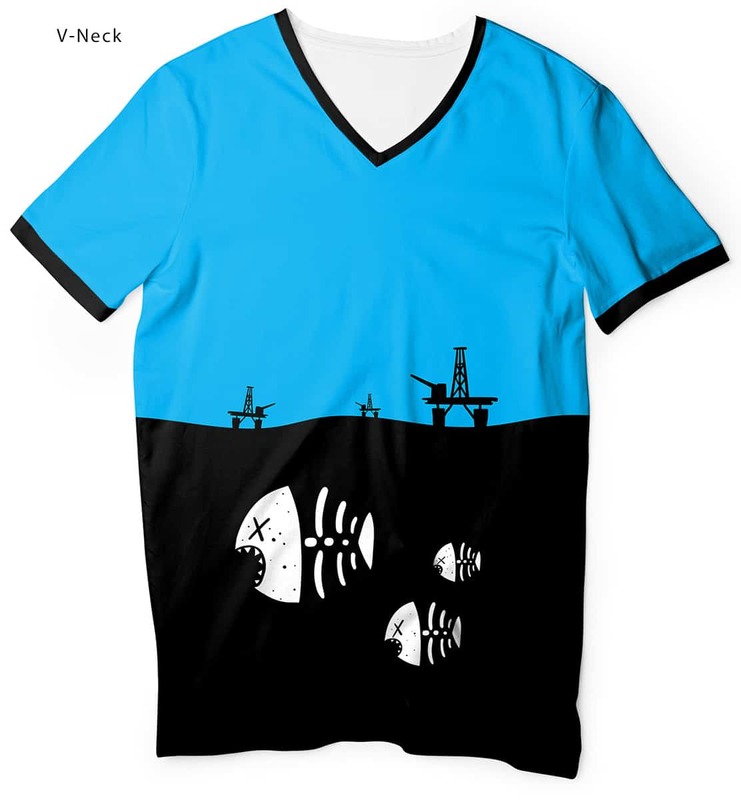 This funky environmental t-shirt comes in a v-neck or crew neck. This funky designer tee is made from super smooth and comfortable cotton touch polyester jersey that won’t fade after washing. 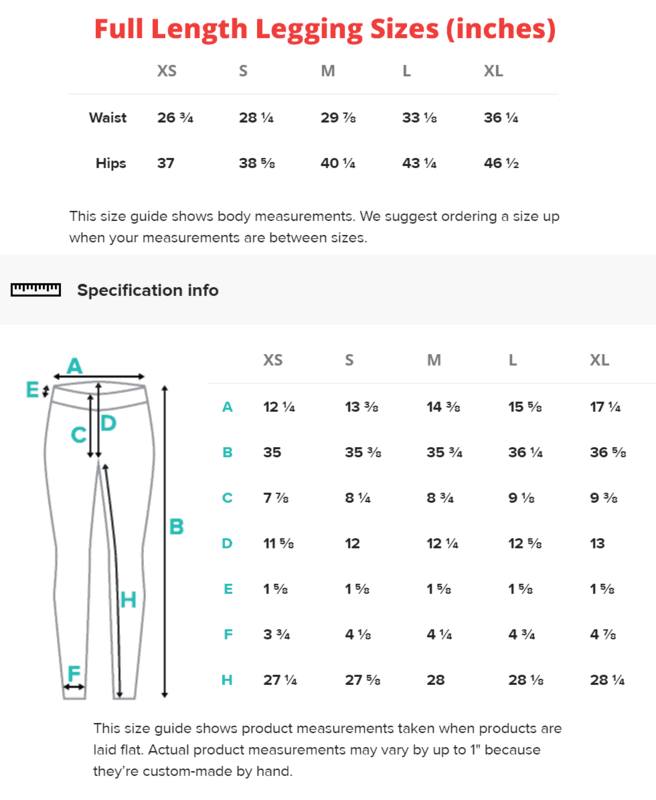 Each tshirt hand-sewn by our expert in-house team.